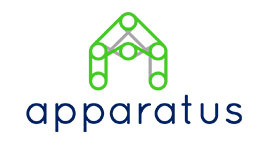 Apparatus is a public policy and affairs practice focusing on complex issues at the nexus of social, natural, and built systems. We provide both client-oriented consulting and engage in independent and sponsored research and advocacy. Our practice is rooted in deep substantive understanding of the legal, ethical, social, and political dimensions of emerging technologies.